At Boricua Soul our focus is food that was developed both in the American South and on the island of Puerto Rico. We also like to highlight other cuisines with similar roots that sprung from the West African slave trade. 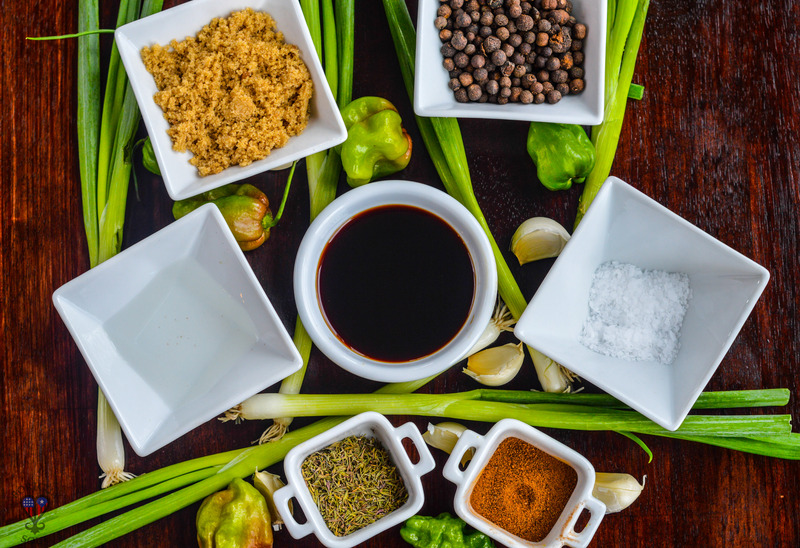 The common thread of these foods is the mixing of West African, European, and Native Indian ingredients and techniques. One of our favorite cuisines in this family is from the island of Jamaica. There are many dishes we can’t get enough of from this tiny island nation. Some dishes are very common with foods from both Puerto Rico and the American South but a unique standout is Jerk. Jerk is both a seasoning and a technique. 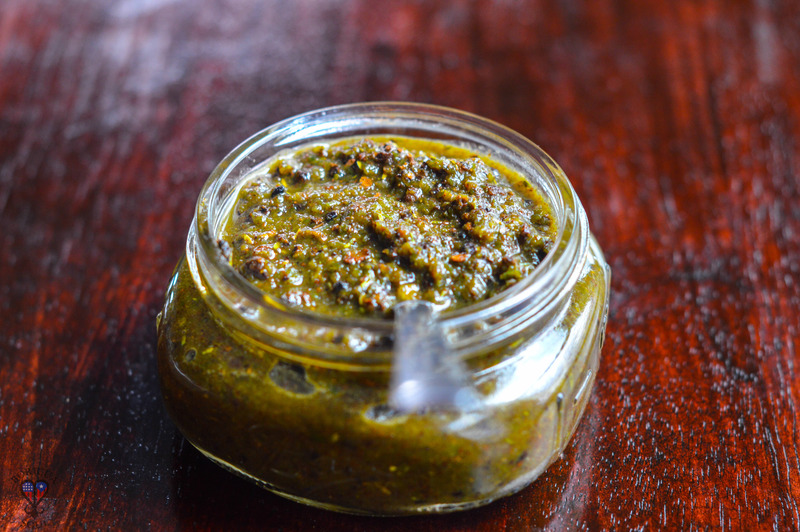 The seasoning is a spicy marinade or rub highlighting the allspice berry (pimento) and backed with a host of other herbs, spices, root vegetable and peppers. 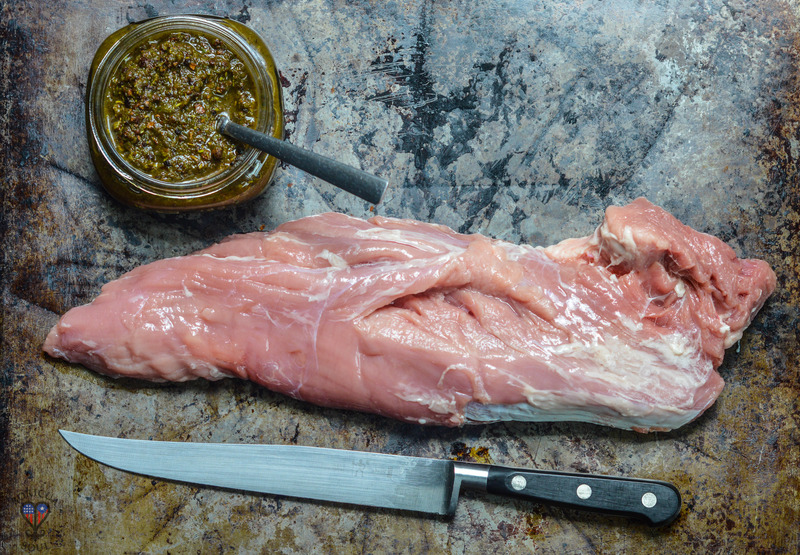 The technique, “jerking”, is the process of poking holes in the meat to aid absorption. Jamaican jerk can be traced back to pre-slavery days of the Coromantee hunters of West Africa. The Coromantee lived in what is today Ghana. For Jamaican jerk to become what it is today, it would adapt to ingredients found on the island while adjusting with techniques influenced by Europeans and the Taino Indians. 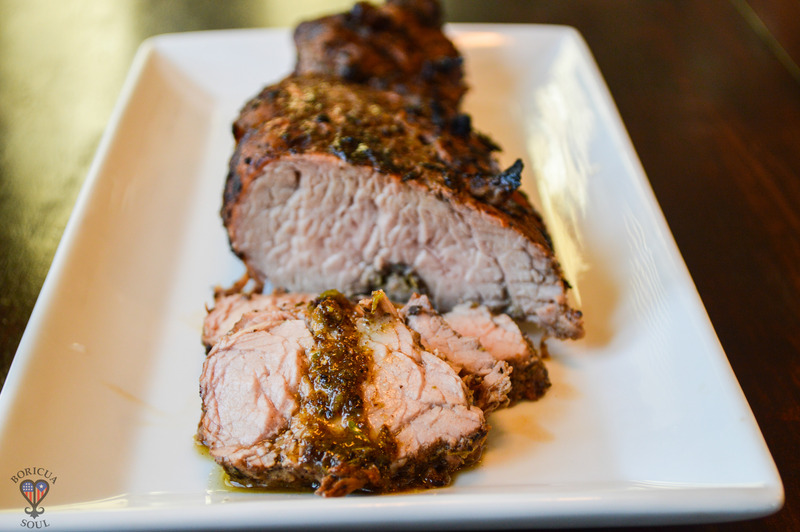 We pay homage with this recipe for a Jamaican Jerked Pork Tenderloin. Pour allspice into the food processor and mix until ground well. Add all of the remaining ingredients and blend into a watery paste. Use a knife to poke about 20 holes into the meat then rub it with 6 tablespoons of jerk rub ensuring to work some of the rub into the knife slits. Reserve remaining paste for later use or to make a milder sauce for serving. Let the meat marinate for 3-6 hours. Grill for for 15-20 minutes until the meat reaches an internal temperature of 140 F.
You can make a nice sauce to serve with the meat after it has been sliced by taking some of the reserved paste and mixing one part jerk paste with two parts soy sauce, and 2 parts vinegar. Add more soy sauce and vinegar to your specific taste.